“Autumn leaves are falling down, falling down, falling down…..” – Making Memories in The Chaos. Wowzers – it is chilly!!!! My celebration for the delivery of oil was short-lived – our boiler has packed in 😦 Soooo thankful this evening for all those blankets Mrs. McKnight (work colleague at BCM) knit for my kiddies! 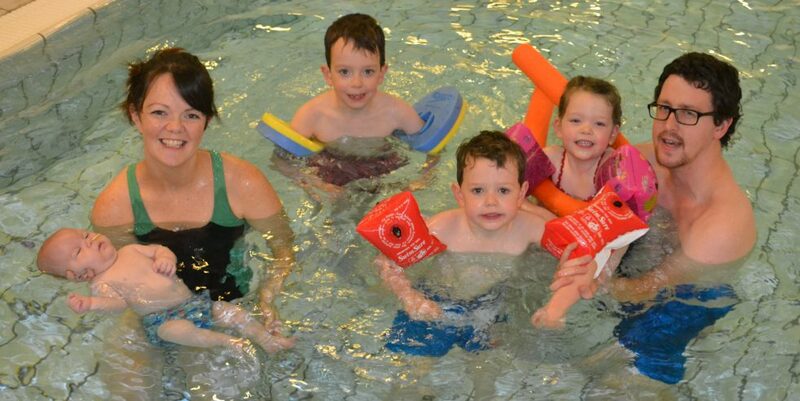 I should say, the kiddies are not suffering – they are all wrapped up cosy tight in their wee beddies! 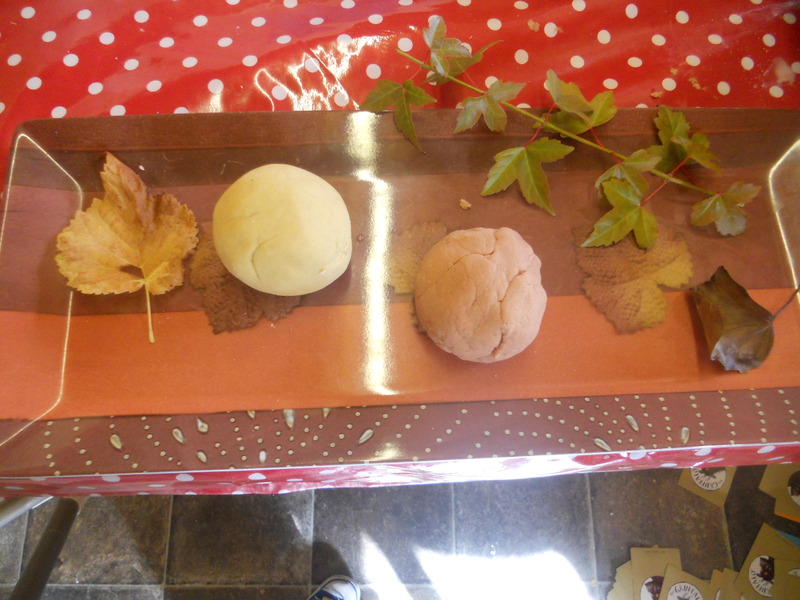 Today I decided to go right ahead with welcoming Autumn – while J was out at pre school, S and L and I had a go at making some new play dough – cinnamon and coffee – super sensory experience! PLUS my kitchen smells amazing! S and L are getting pretty good at the, ‘mixing it all up’ stage! We added yellow food colouring to our cinnamon play dough and some red/yellow and black food colouring to our coffee play dough. When J got home he was straight into it…..his big thing was singing “Autumn leaves are falling down” (to the tune of London bridge is falling down!) He tells me he made this song up?! I’m not so sure. He also made some autumn leaf pies, some leaf cupackes and a leaf cake. We have packed it away in air tight containers, I am pretty sure it will get played with lots over the next few weeks. I also wanted to share with you our Autumn Bucket List. I had already shared it on my Facebook page, but thought I would put it on here too, maybe someone will find it useful. * Rake up the leaves and jump in! I’d love to hear if you have anything planned for Autumn, or do you have any traditions as a family? I’m hoping that having this list up on our fridge will remind us to fully appreciate the beauty of this season. Next Post Heat, tears and cookies! Umm cinnamon dough – yummy! Hope you get your boiler sorted soon. Thanks! Trusting God for a miracle with this one! We always like to carve pumpkins in the fall and go to the apple orchard to get fresh cider. Nothing feels more like fall than apple picking. I already have been to orchard with my 11 month old, he loved it! Awh I’d LOVE to find an orchard in my area!!! 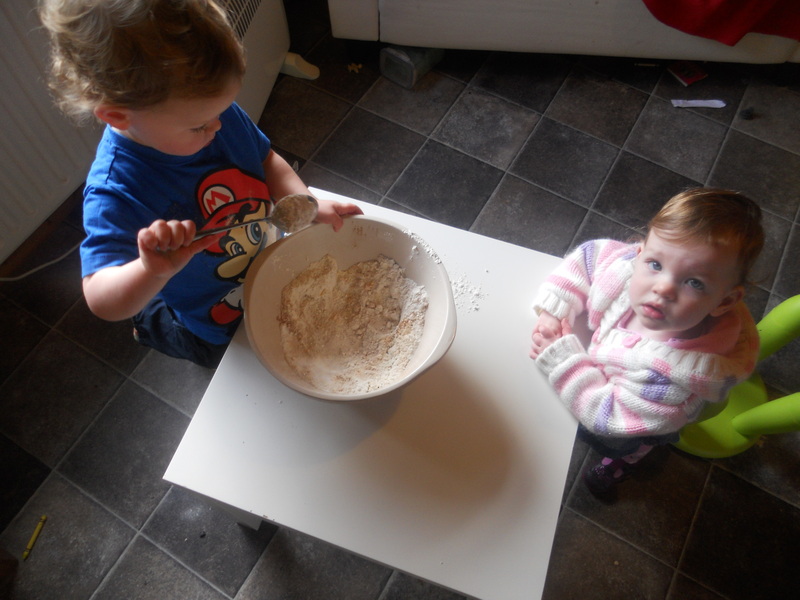 I bet your 11 month old loved it – what a fab experience for him!